Together with the Holland brothers, Lamont Dozier was an integral part of Motown’s Hit Factory, churning and producing classic after classic for the likes of FOUR TOPS, Marvin Gaye, THE SUPREMES and even THE MIRACLES (who has their own songwriting genius in Smokey Robinson). 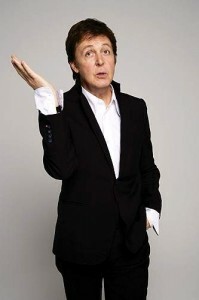 “You Keep Me Hangin’ On’,” “Reach Out, I’ll Be There,” “Mickey’s Monkey”: Lamomt had a hand in penning of those and many more gems which would be covered by dozens of artists. Moving on to their own labels, Invictus and Hot Wax, Dozier continued on delivering, before dabbling in performing, yet it’s composing that’s always been his main strength, and his name deservedly appeared in the credits for the “Buster” movie where the veteran collaborated with Phil Collins. 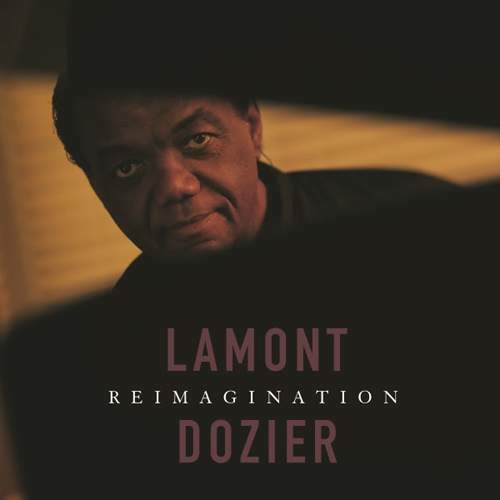 Lamont never stopped, and now he’s released“Reimagination”: an album of stripped-down versions of Dozier’s songs – some of those, of course – with a few featuring such heavy guests as Todd Rundgren, Graham Nash and Cliff Richard, although chanteuses Rumer, Lee Ann Womack and the amazing Jo Harman also add their charm to the record.